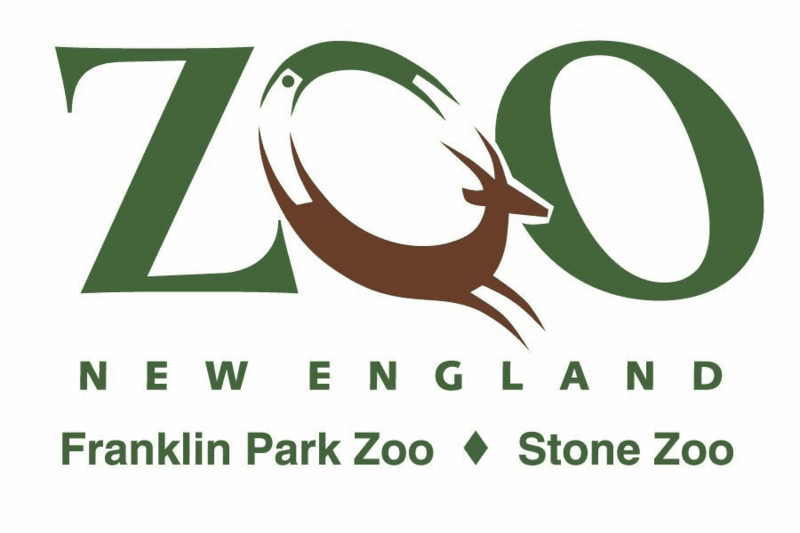 Half Off Admission at Franklin Park Zoo on Friday, 11/23/12! Are you look for something fun and cheap to do on Black Friday that does not involve over-crowded parking lots, long-lines, and early morning doorbusters, but are still looking for a bargain?! Franklin Park Zoo in Dorchester is offering half-off admission all day on Friday, November 23th! Adults are normally $17 so just $8.50 on Black Friday and kids ages 2-12 would be $5.50! For more information about this offer, please click here.